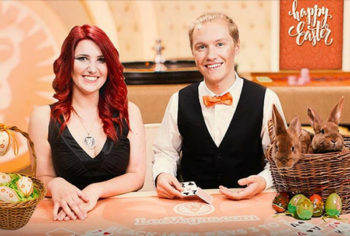 You can win some nice Easter Prizes at Leo Vegas this weekend with in some special promotions being run at the Leo Vegas Live Casino during the Easter weekend. The first is a prize draw where you have the chance of winning up to £2000 worth of gadgets or a cash alternative. 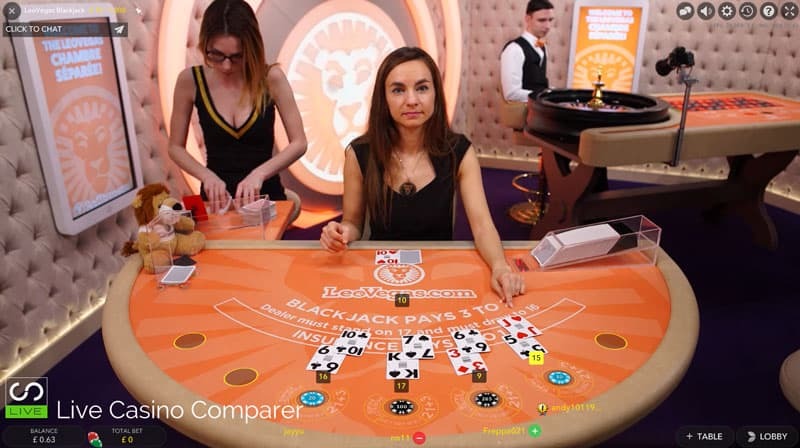 But it’s the second promotion that you’ll probably stand a better chance of winning, as bonus cards are added to each shoe on the Celebrity Blackjack Party table. If you’re dealt one you’ll win a prize. 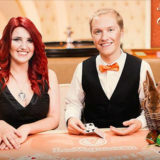 For every £10 you deposit and wager at any of the tables in the Chambre Separee between 14th and 16th April, you’ll receive one ticket for the Prize draw. The draw will be held on the celebrity Blackjack table at 5 pm on the 17th April. There is no limit on the number of tickets you can earn. The prize is £2000 work of gadgets, or you can take £2000 as a cash alternative. 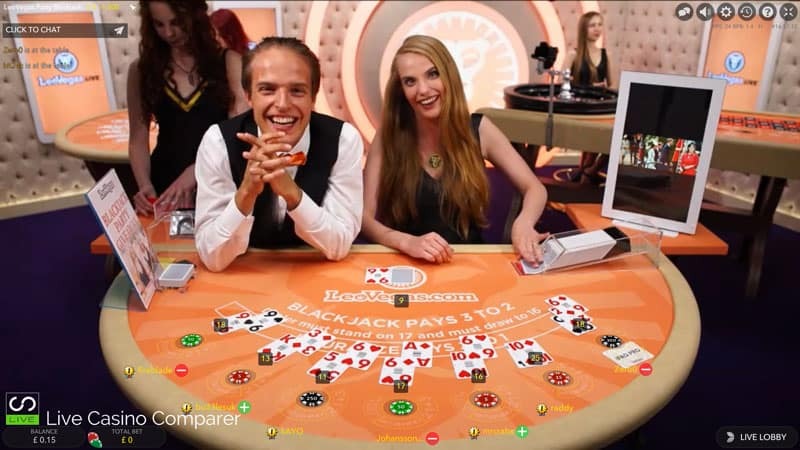 From previous experience, to stand a chance of winning in this promotion you have to get a seat on the Celebrity Blackjack Party table in the Chambre Separee early. By that, I mean before 4 pm. The promotion runs from the 14th to 16th April 2017 between 4 pm and midnight each day. Every dealing shoe during that period will have 3 bonus cards added to it. 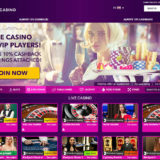 Blue Card – 10 Free Spins on Easter Eggs. 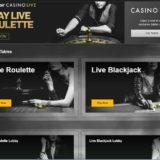 Green Card – A £10 Live Casino cash drop. 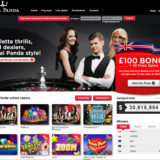 Orange Card – 10 Free spins on Easter Eggs at £1 a spin. During the course of each evening, one additional Gold and Silver card will be added to a random shoe. Gold Card – wins an iPhone7 (£500 Cash alternative). Silver Card – Wins £100 cash. Real and Bonus money wagers made from any device qualify for this promotion. Signup at Leo Vegas for a chance to win in one of these great promotions.